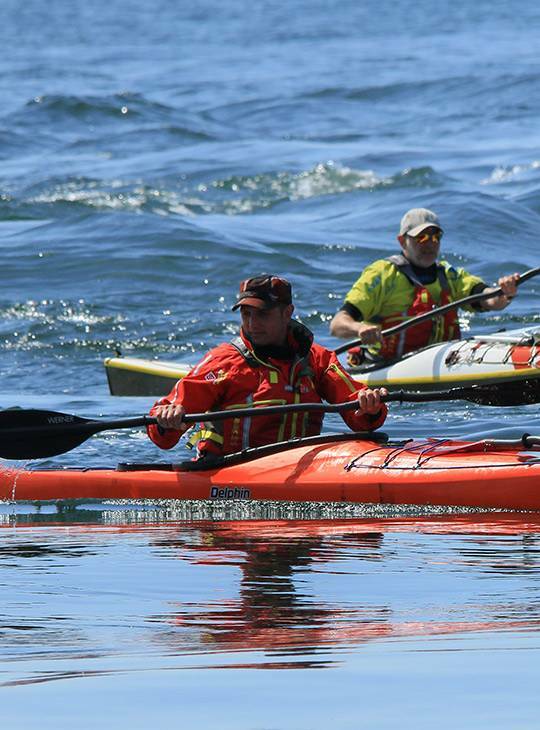 This course will assess your ability to operate as a Sea Kayak coach (Advanced Water). You'll need to demonstrate your ability to coach the skills required for paddling a sea kayak in advanced tidal conditions i.e. up to and including - Sea state 5>, Beaufort wind 5 and above, Advanced surf (1m>) and tidal flow over 2 knots. 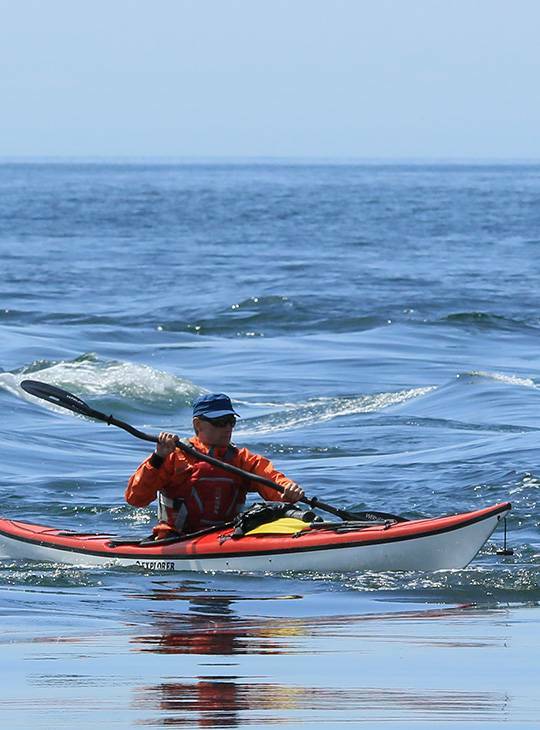 To be successful, you'll show that you can work with paddlers in sea kayaks in a range of the sea kayak environments to develop their skills in moderate tidal conditions i.e. up to and including - Sea state 5, Beaufort wind 5 and above, Advanced surf (1m>) and tidal flow over 2 knots. In addition you'll need to demonstrate suitable personal skills and and effective safety and rescue strategy. You should be fully conversant with the content of the British Canoeing Coach Award documentation as it relates to Sea Kayak Coaching (Advanced Water). You'll coach two sessions in advanced conditions with a minimum of two real students. You'll also will need to demonstrate suitable personal skills and and effective safety and rescue strategy. As it is an assessment we would expect you to be self-sufficient for equipment. However, we have an extensive fleet of canoes and kayaks, so if you're travelling some distance, we can provide you with one. You'll need to bring sufficient equipment to enable you to look after a group of paddlers in advanced sea conditions. You should be prepared to deal with emergency situations as well as carry any useful safety and rescue and coaching aids. 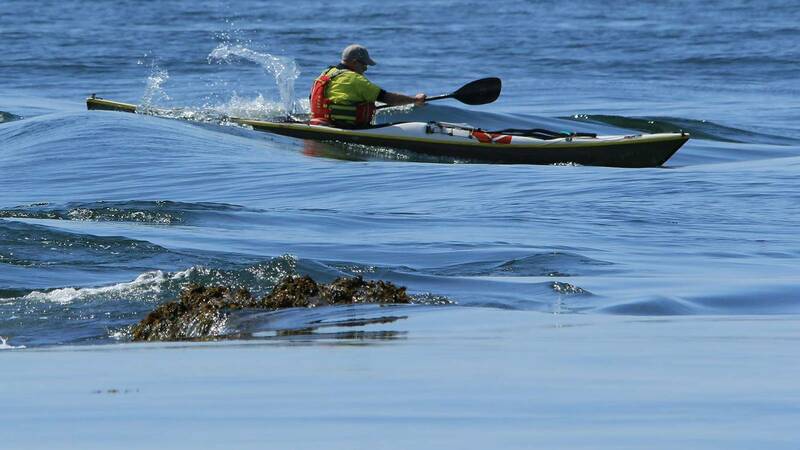 You'll be a very active and experienced sea kayak coach. This assessment should be just another day in the office.